This package does not include a casket. This package does not include the cemetery property or cemetery charges. 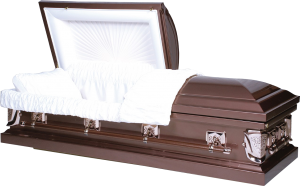 casket options for a more specific package cost or estimate. * There are additional charges for services outside of Darst Funeral Home facilities, for weekends, holidays, evening hours and for extended service times.